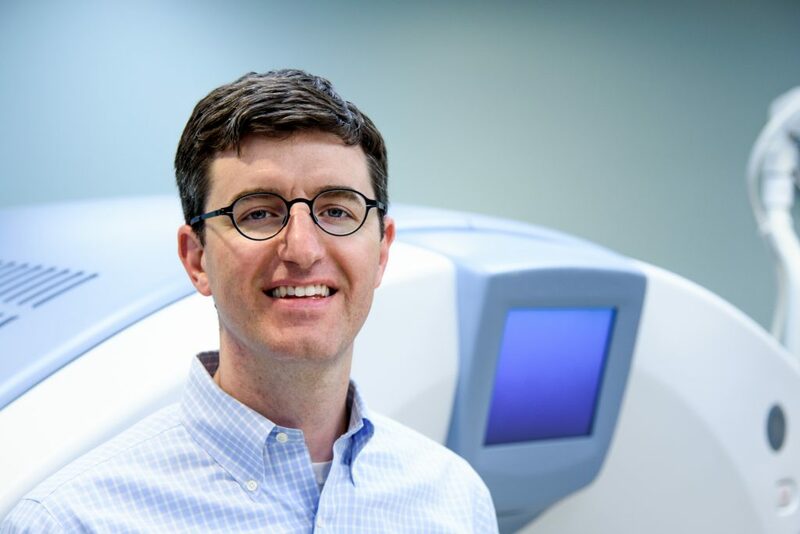 As a Ph.D. of Engineering Science with a concentration in Medical Signal and Image Processing from Dartmouth College, Dr. John Battiston brings a wealth of clinical knowledge and technical expertise to our neuroradiology team who provides our hospitals and doctors for 24/7 coverage and access. 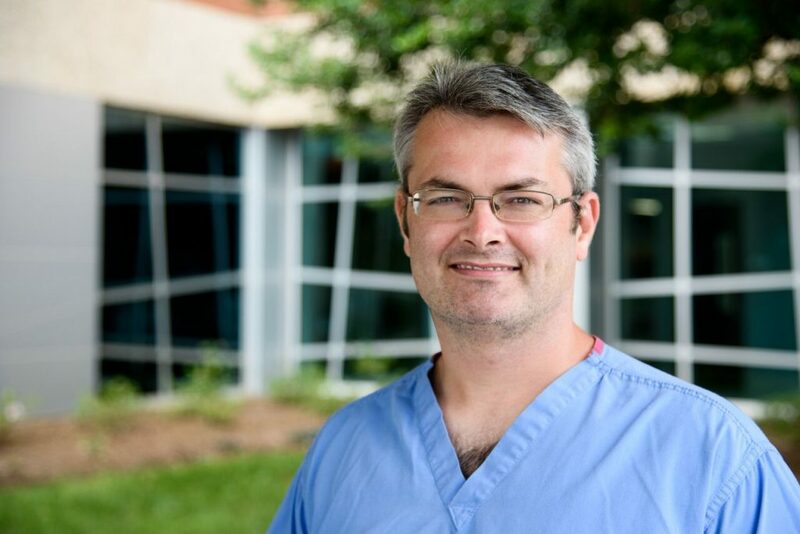 Outside of radiology Dr. Battiston enjoys playing bass guitar and keyboard with his band, serving on the board of the Hickory Music Factory, studying modern foreign languages and traveling to Europe. 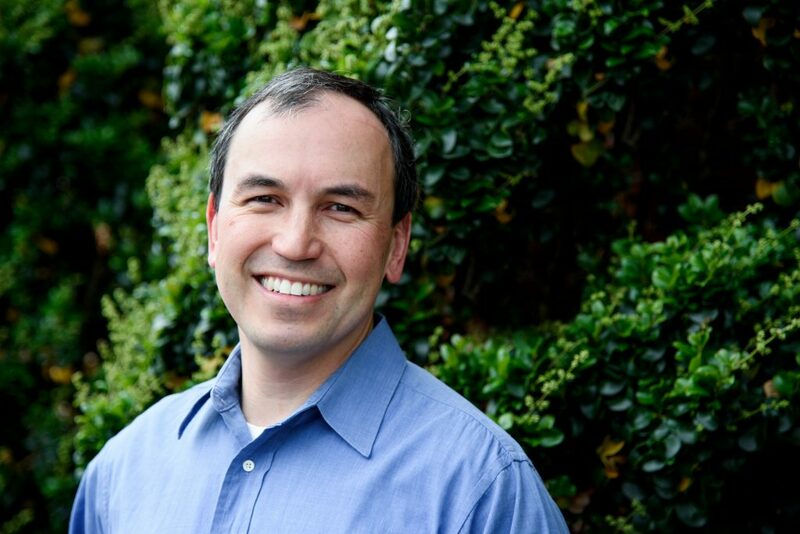 Dr. Matt Dyson is fellowship trained in Breast Imaging with a special interest in mammography and breast biopsy. 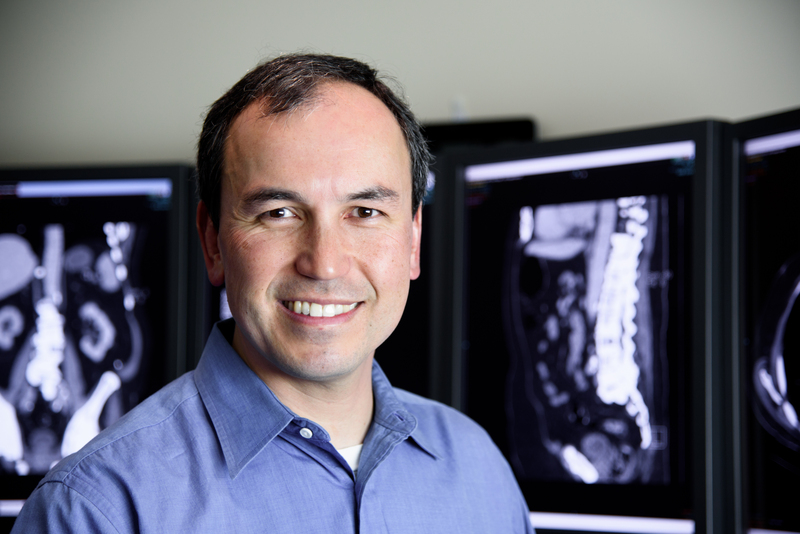 Beyond breast imaging, he also specializes in body imaging and general radiology. 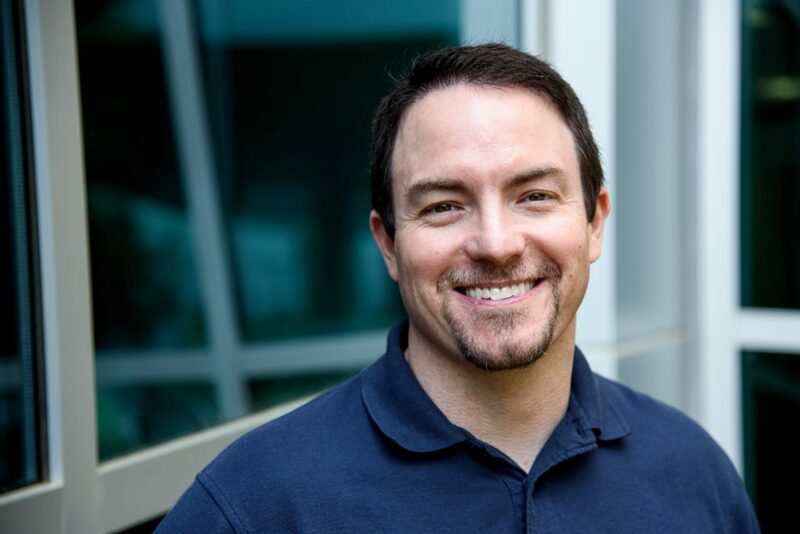 Matt grew up in Taylorsville and was excited to be able to return to this area to practice Radiology. His favorite place to be is with his family. He can often be found in small western NC streams fishing for trout. When it’s too hot to fish, he ties flies, kayaks and enjoys photography. 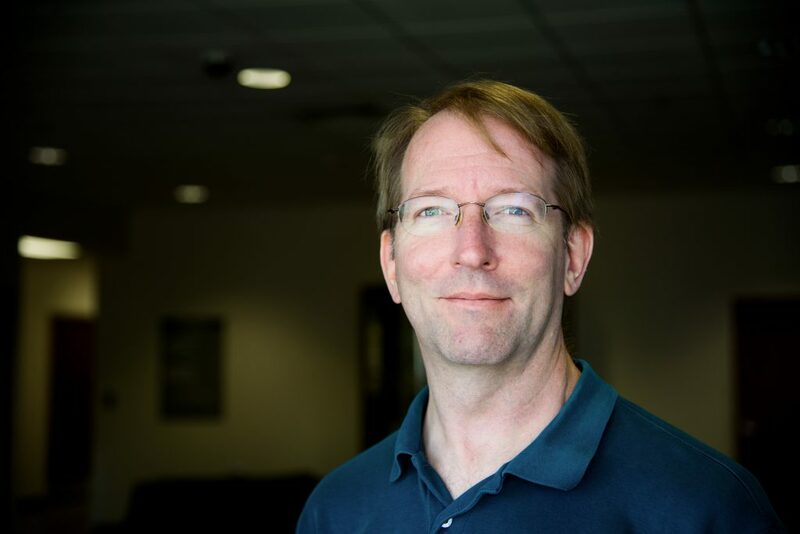 Dr. Steve Farris is a diagnostic radiologist with a specialized focus in PET/CT scans, body imaging and nuclear and molecular imaging. 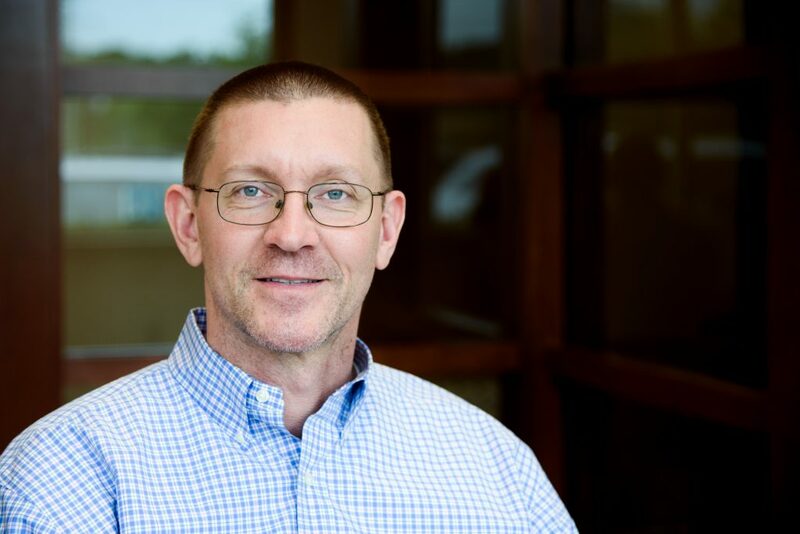 He currently serves as Vice Chief of Diagnostic Imaging for Caldwell Memorial Hospital. 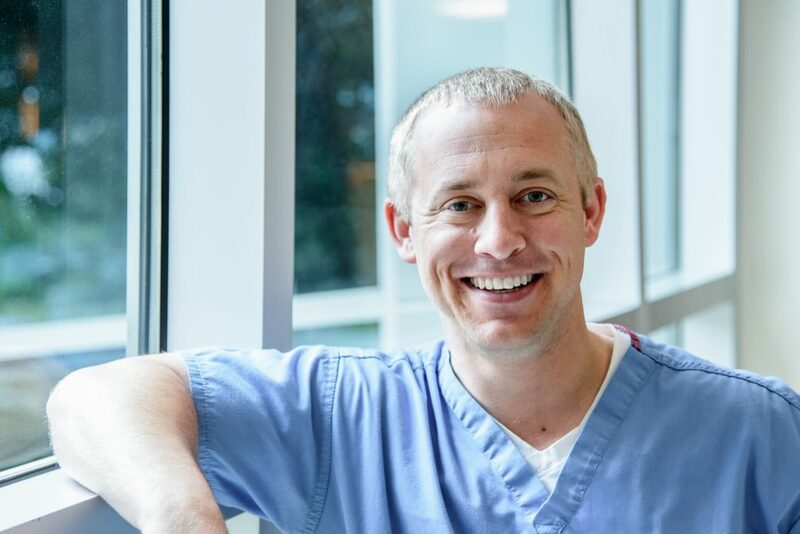 Dr. Adrian Holtzman is fellowship trained from the UNC Chapel Hill in Body Imaging, bringing his breadth of experience to the breast, cardiac, and nuclear and molecular imaging teams. 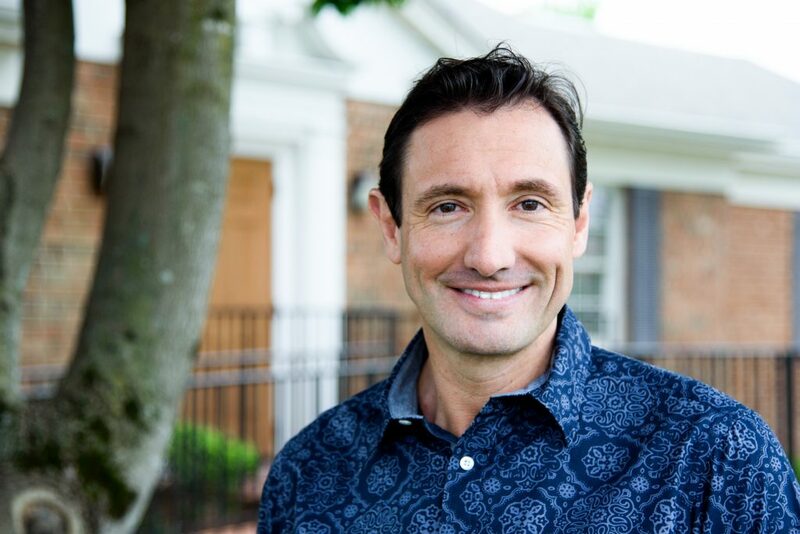 Dr. Holtzman is involved in the building and restoration of this community and is a part of various medical-related committees. 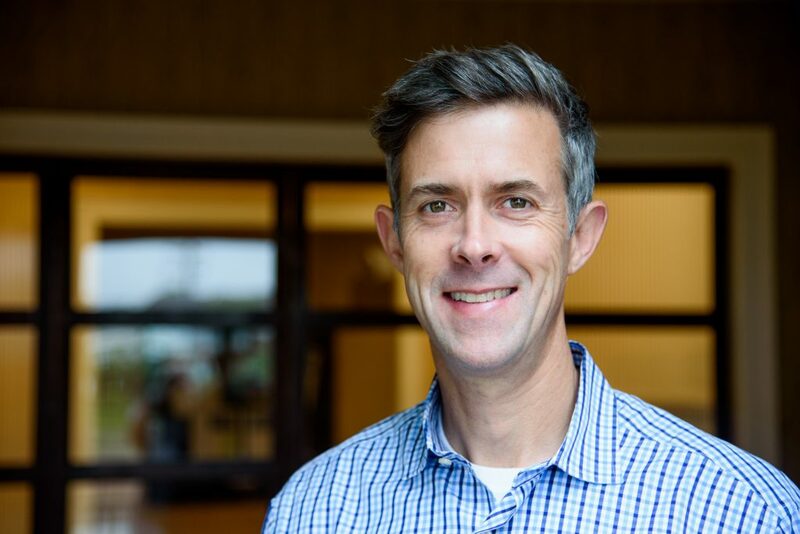 He enjoys spending time with his family and dogs, hiking, cycling, skiing and paddle boarding. No matter what activity he’s involved in, he does it living joyfully in the hope of Christ! 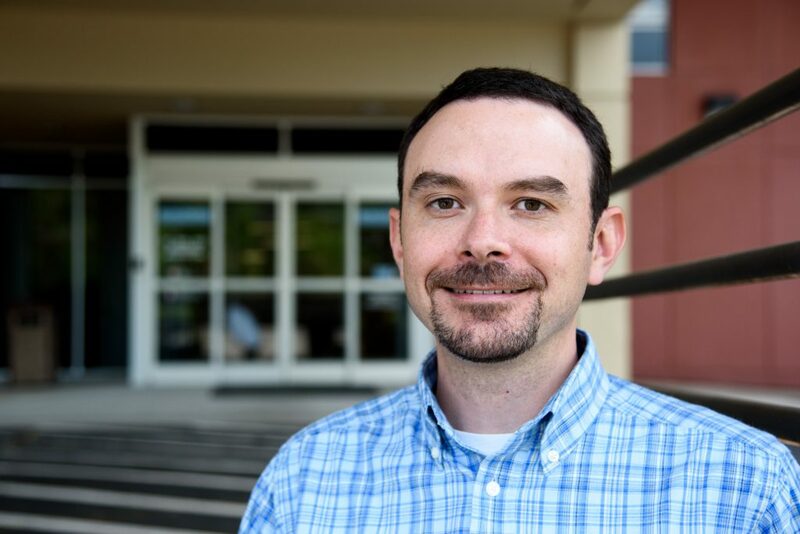 Dr. Eric Johnson is part of the subspecialized neuroradiology team providing expert neurological imaging to patients in our area. He is fellowship trained from the prestigious Mallinckrodt Institute of Radiology and CAQ qualified in Neuroradiology. 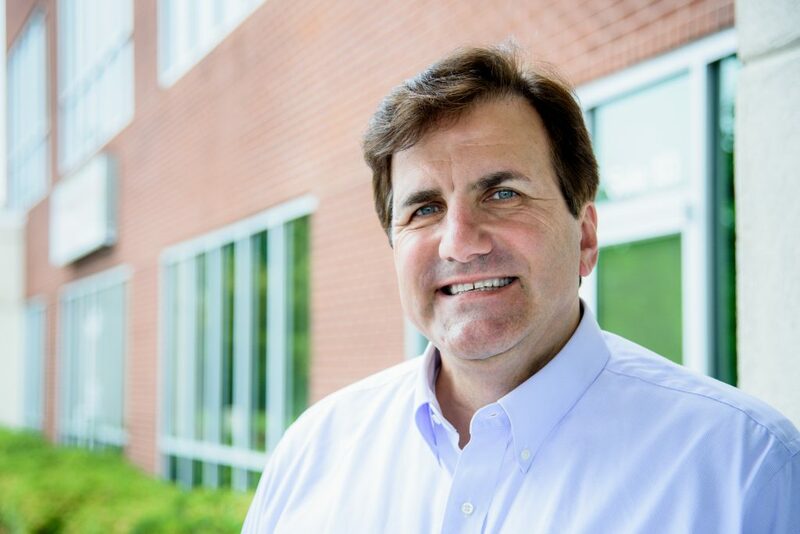 He serves on multiple committees at Frye Regional Medical Center. 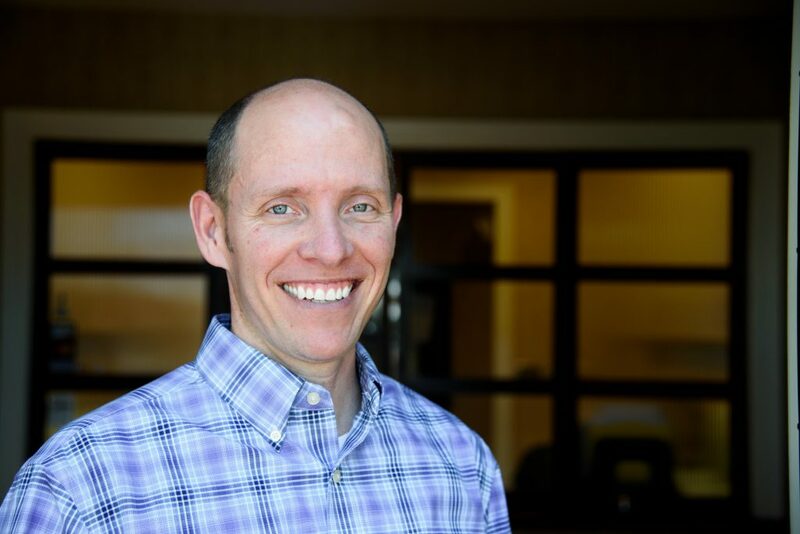 Dr. Johnson enjoys travel, hiking, kayaking, and rooting for his St. Louis Cardinals. On a sunny weekend, you might find him canoeing with his family on the lake or launching model rockets with his boys. Dr. Christin Martino joins us from Richmond, Virginia and is fellowship trained in both abdominal and breast imaging. She brings a breadth of knowledge and clinical expertise to the body and mammography team including MRI guided breast procedures. Outside of radiology, Dr. Martino enjoys spending time with her husband and furry crew including three dogs and two cats. She enjoys running, cooking and interior design. During race season, you will find her cheering and supporting her husband who is a cyclist. 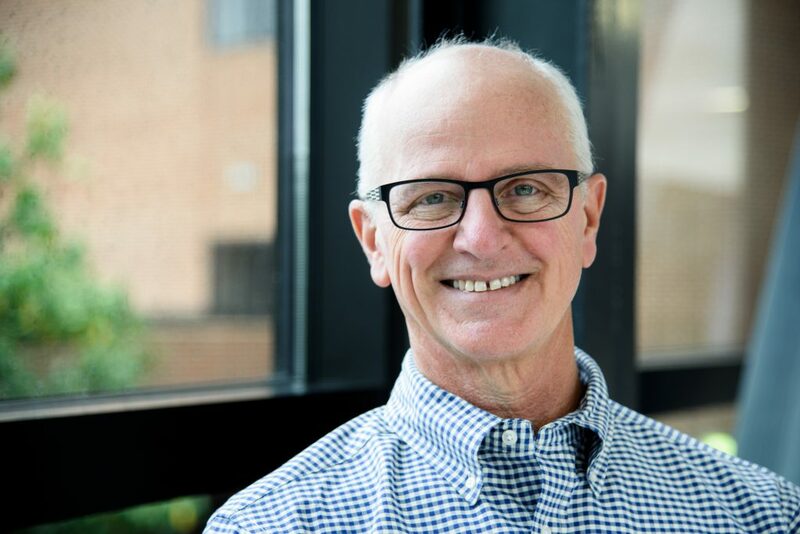 Dr. Ed Pearce has served as Chief of Radiology and Chief of Staff for Caldwell Memorial Hospital and currently is an active member of their Board of Directors and Vice Chief of Radiology. 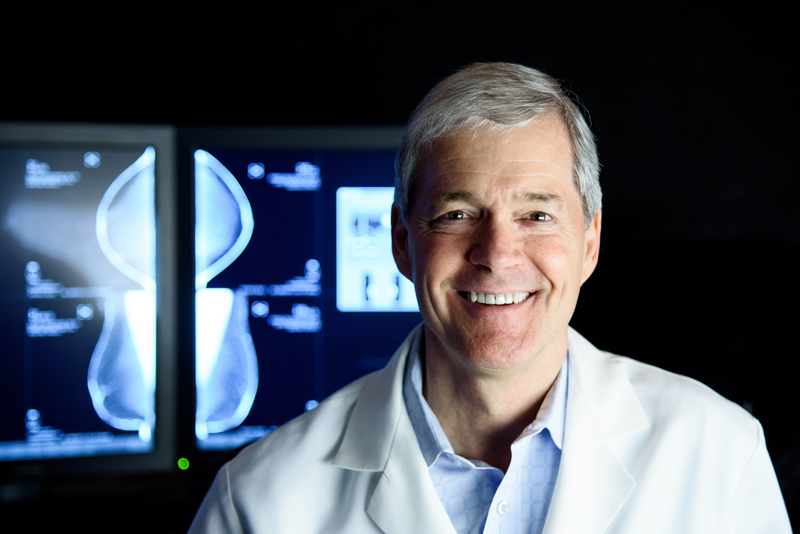 He brings vast knowledge and clinical experience in the area of breast imaging. 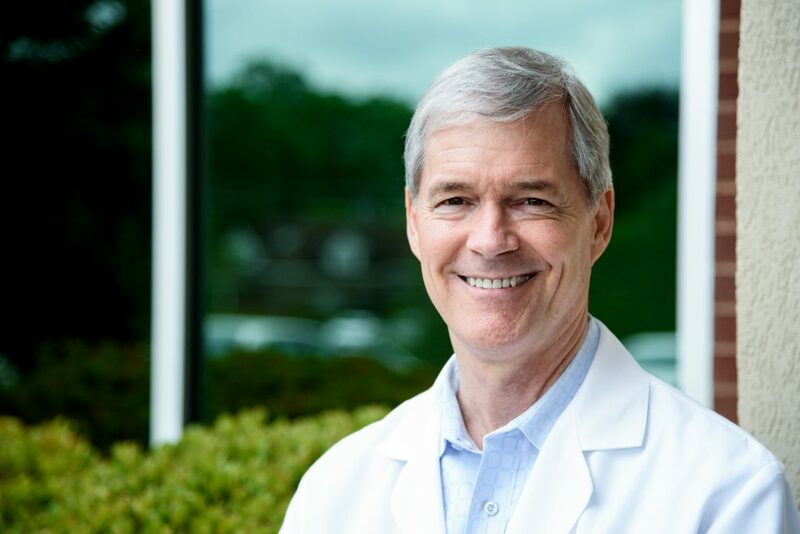 Dr. Knox Tate currently serves as the Chief of Staff for Catawba Valley Medical Center and is a member of the Catawba Radiology Executive Committee. 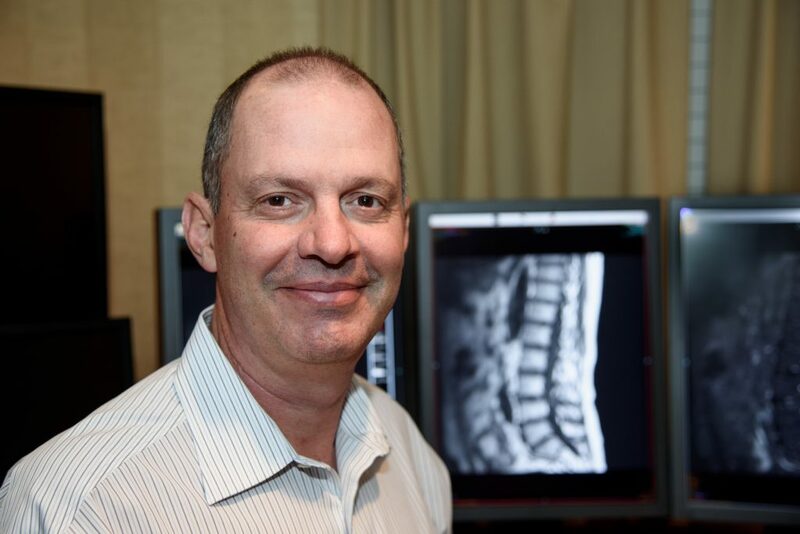 He is fellowship trained from Duke University Medical Center in Neuroradiology and provides subspecialized expertise in this area to local hospitals and referring physicians.